Even the brightest monitors suffer from glare on a sunny day. This universal screen shroud will help keep unwanted light off the screen, reducing glare to optimise viewing in bright conditions. 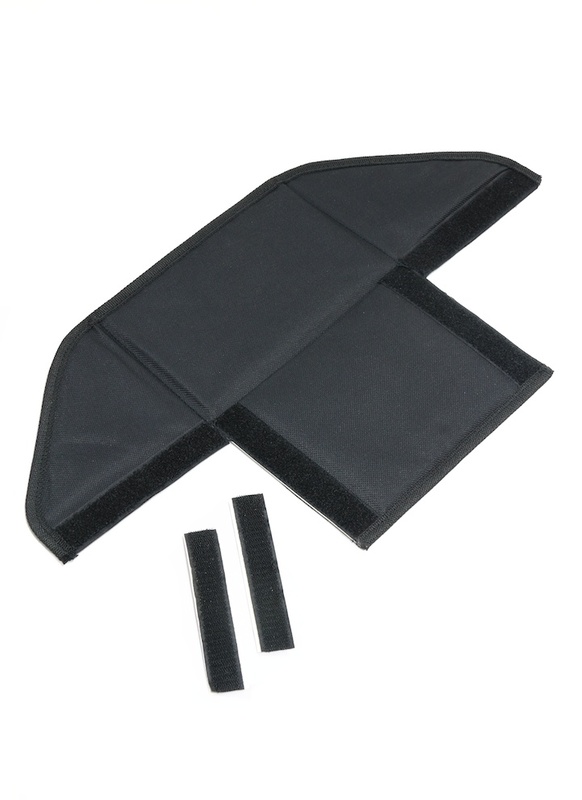 It can fit up to 7-inch monitors/tablets and can be attached using the supplied hook/loop Velcro. The hood is made from durable 1680 denier water-resistant polyester and thanks to its foldable design it packs away flat.